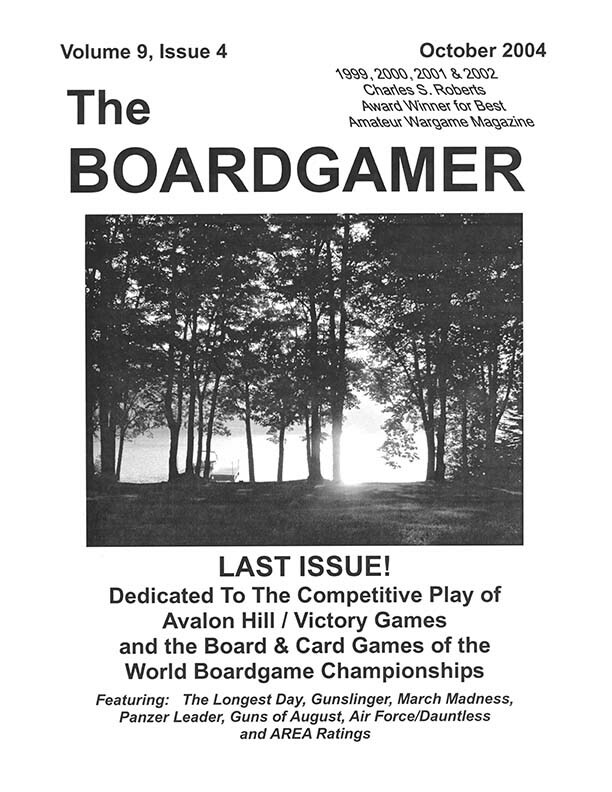 Through this exclusive offer, you can obtain the complete works of The BOARDGAMER magazine, published from 1996 thru 2004 on a single CD. This magazine was intended as an extention of Avalon Hill's General Magazine after they had been bought out and the publication of The General ceased. There are many useful articles on Avalon Hill and Victory Games in this magazine. Here is a rare opportunity to expand your boardgaming horizons and checkout all these great articles on one CD!